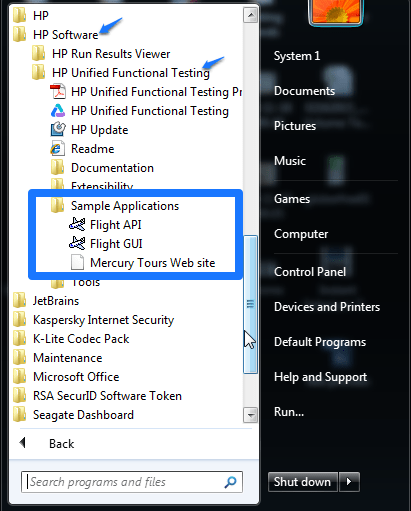 Where Can I find Sample Applications in UFT QTP ? UFT / QTP has inbuilt sample applications that come within the package of HP software. Its a useful resource not only for starters but also for advanced users. The sample applications are located under Start >> Programs >> HP Software >> HP Unified Functional Testing >> Sample applications. 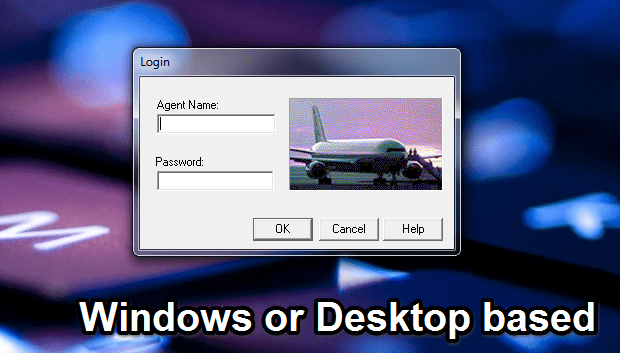 The flight API is used for testing the business layer of the application known as Application Program Interface. 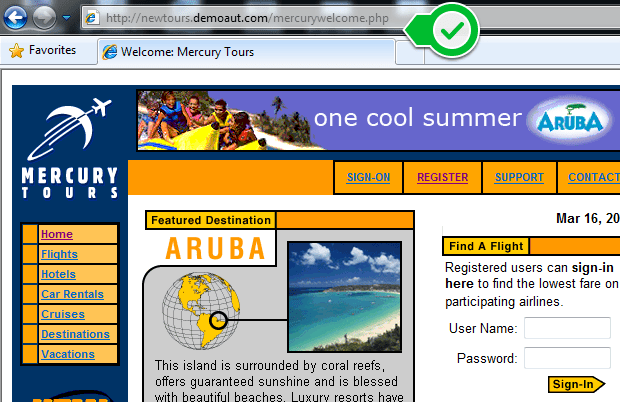 Whereas the Flight GUI is a desktop based application and Mercury website is a web application used for web based testing.